ILAB 100 – 100th Episode – Listener Questions and Answers! 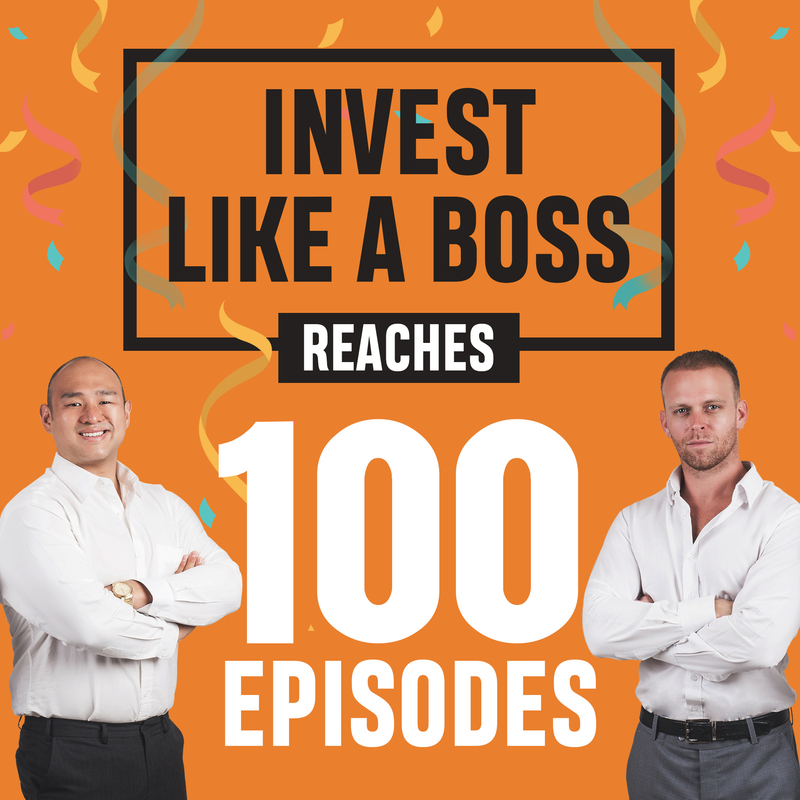 Invest Like A Boss podcasts celebrates a new reaching as it launches its 100th episode. 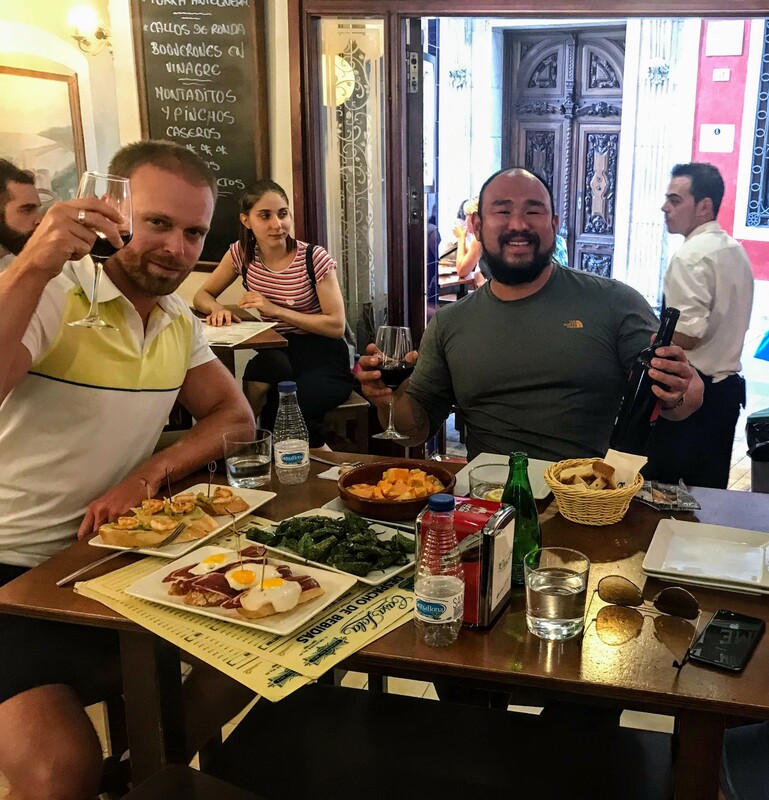 In order to give thanks to all the listeners, Sam & Johnny welcomed questions from the audiences so that they too can be part of this investment journey! Both hosts have personally participated in various investments that they learned through this show. Featuring several financial experts, this podcast has opened limitless possibilities in the investment arena. On this special episode, Sam & Johnny answers questions from listeners based on their own knowledge and experience. This conversation reveals so many tips and strategies that would help you take control of your finances. Listen to ILAB 100 on iTunes here or subscribe on your favorite podcast app. 53:43 – What were their quickest decisions and how they felt about it? 1:06:24 – What net worth number would make them satisfied?